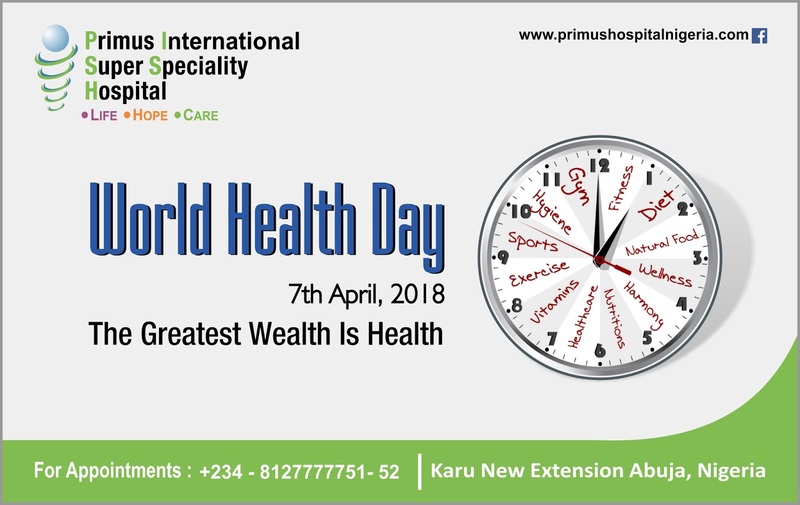 There are many factors to good health, starting with a good healthy diet and a healthy lifestyle. A healthy diet includes having a balanced diet with carbohydrates, proteins, fats and vitamins in the right proportion. Substituting the carbohydrates with seasonal intakes of jowar, ragi and bajra for the usual wheat and maida (flour) is very helpful in adding to the good healthy years. Starting your day with a healthy vegetable juice option such as carrot and beetroot is much healthier than tea or coffee. Having a large intake of seasonal fruits also adds many years to a good healthy life. Sadistic lifestyle such as high influences of smoking and alcohol can play a very important role in defining the unhealthy lifestyle diseases. This not only leads to high blood pressure and high cholesterol problems but also leads to stress and lack of good sleep. These further have a negative effect on your heart, leading to a heart attack at a young age which has become very common in age groups from 30 to 40 years. Saying a ‘BIG NO ‘to ALCOHOL & SMOKING and exercising regularly promises you years of a healthy life. 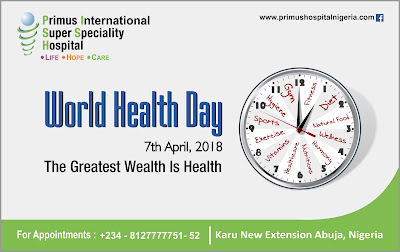 Primus International Super Specialty Hospital wants you to live healthy, thus we bring to you our Lifestyle Health Packages to get yourself checked today for curb the effects of the sadistic lifestyle for a healthy heart. For appointment, call 08086661531 today!